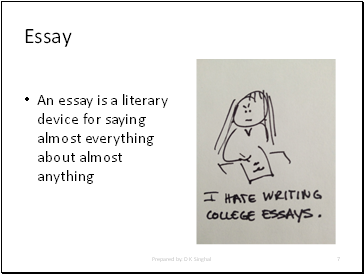 Essays are important to get good marks. 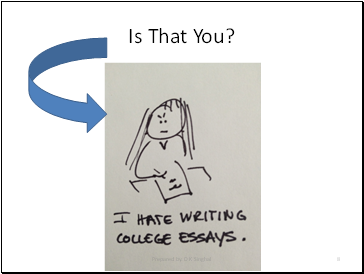 But, after you leave college…….? 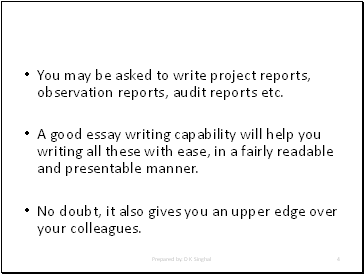 You may be asked to write project reports, observation reports, audit reports etc. 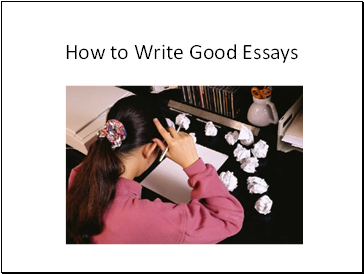 A good essay writing capability will help you writing all these with ease, in a fairly readable and presentable manner. No doubt, it also gives you an upper edge over your colleagues. Why to Discuss it Here? 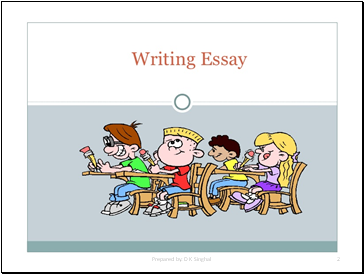 Why this separate class for the essays? 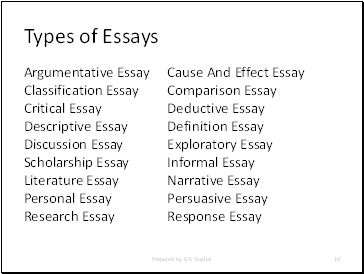 An Essay is a group of paragraphs about a specific subject. 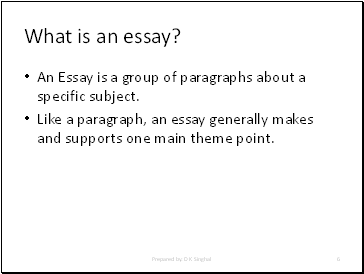 Like a paragraph, an essay generally makes and supports one main theme point. You want to convince someone regarding your point of view regarding an issue. 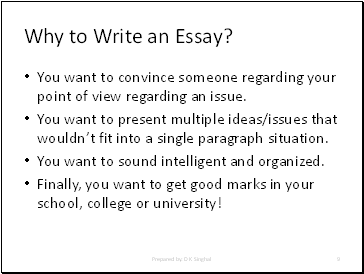 You want to present multiple ideas/issues that wouldn’t fit into a single paragraph situation. You want to sound intelligent and organized. 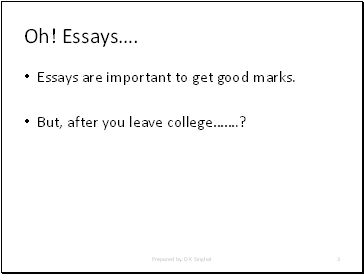 Finally, you want to get good marks in your school, college or university!